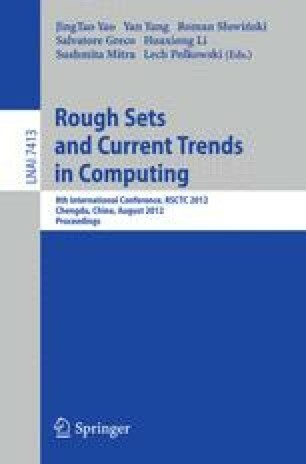 In this paper, we consider different ways of handling missing values in ordinal classification problems with monotonicity constraints within Dominance-based Rough Set Approach (DRSA). We show how to induce classification rules in a way that has desirable properties. Our considerations are extended to an experimental comparison of the postulated rule classifier with other ordinal and non-ordinal classifiers.